Location-based ubiquitous services have evolved significantly during the last years and are reaching a maturity phase, relying primarily on the experience gained and the utilization of recent technologies. 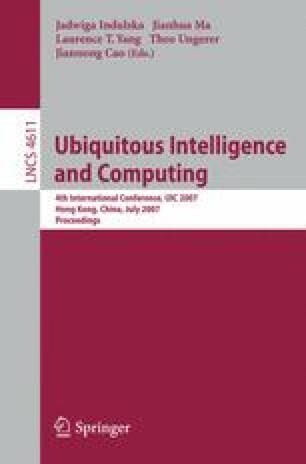 This paper proposes a context-aware platform for mobile devices in dynamic environments, which uses Semantic Web technologies to model context information and advanced interactive map-based interfaces for accommodating pedestrians. To test and demonstrate the approach, a prototype has been developed and a number of further extensions are studied. Building and using this system has enabled us to identify the main challenges that need to be addressed for realizing the objectives of next generation semantics-based pervasive information systems.